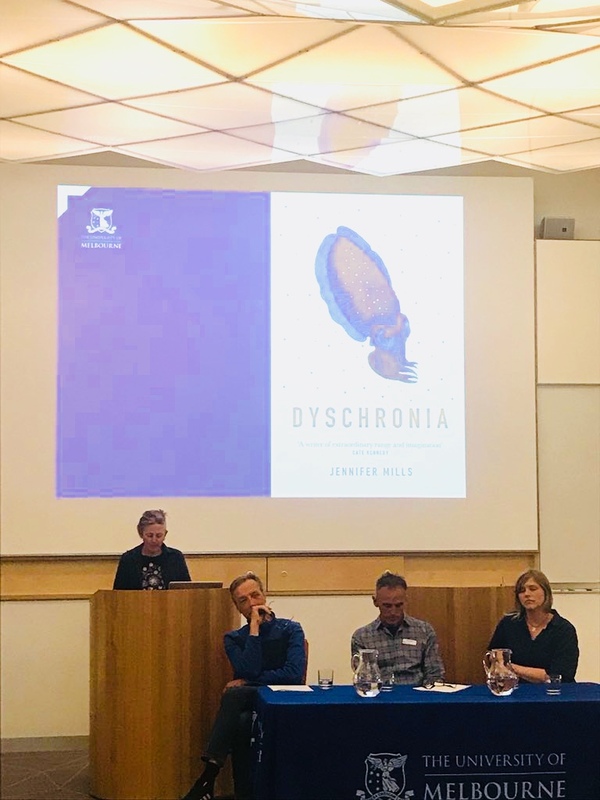 This week the Aurealis awards shortlists were announced and I was thrilled to find Dyschronia has been shortlisted for Best Science Fiction novel! 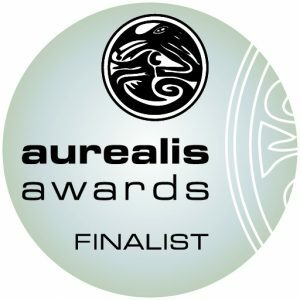 These are Australia’s only major SF/F awards, and I am so pleased that the Aurealis judges have included my work on the shortlist along with some other brilliant books. 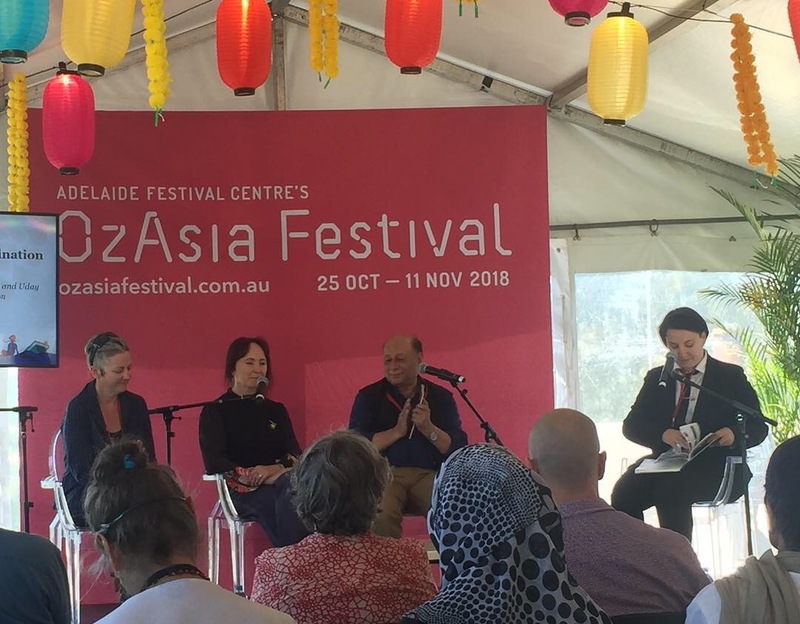 Also coming up is Adelaide Writers Week, where I’ll be chairing a couple of sessions. 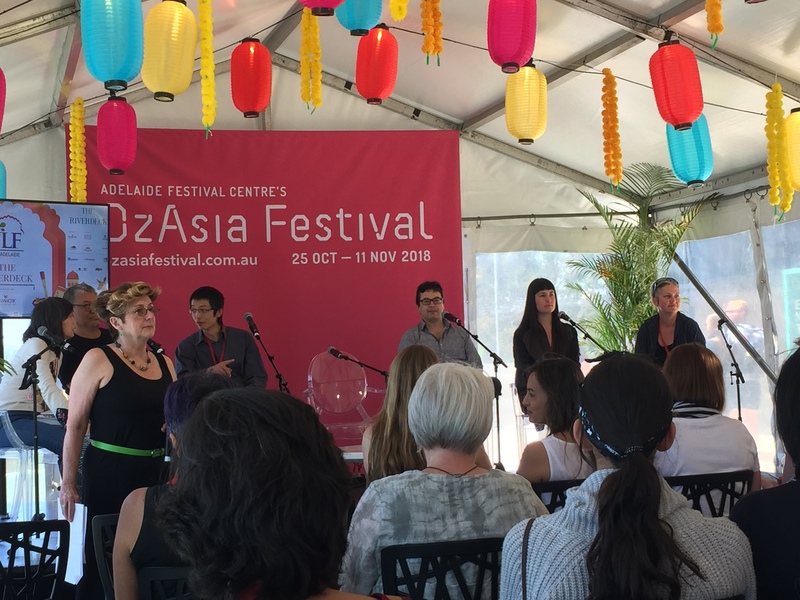 One is with Carolin Emcke on her stunning book How We Desire – this will be a great conversation to start your Sunday. The other is on Tuesday with the wonderful Melissa Lucashenko, I can’t recommend her new book Too Much Lip highly enough. Hope to see some of you at Tarndanya. That’s it for now. I’m deep in the dark, thickety bit of what I hope will be the last draft of this new novel, so this is just a quick update as I wrestle for what remains of my work-life balance. 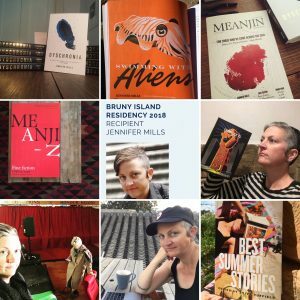 Next month I’m teaching a workshop for Writers SA about writing a novel. I will try to have it figured out by then! Filed in writing | | Comments Off on Aurealis shortlist! 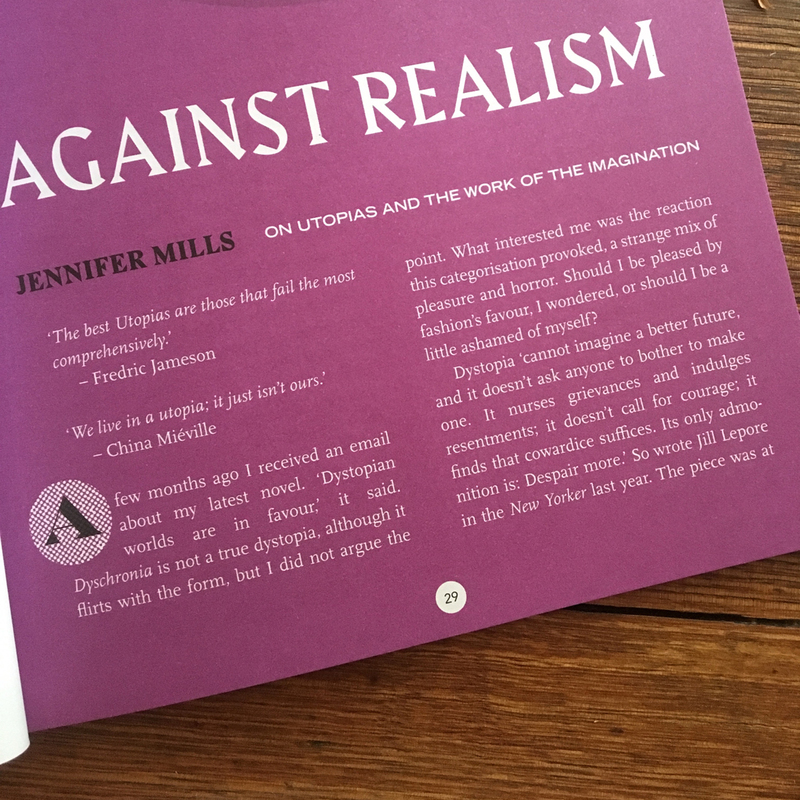 A last post for the year, and a last essay: ‘Against Realism’ is out in the new Overland, my final issue as fiction editor. 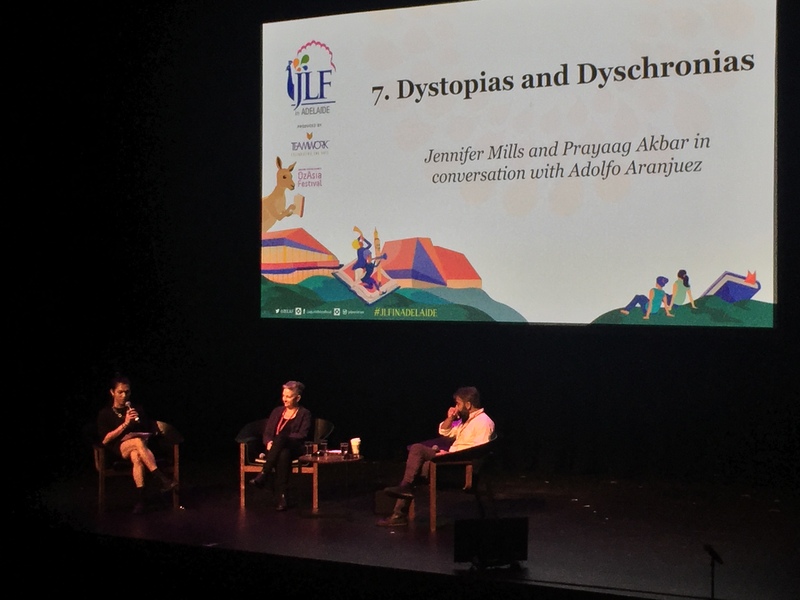 It’s a reflection on the role of dystopias and utopias, and something of a defence of the dystopian turn (in the service of making this world better, of course). 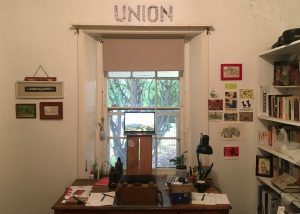 This essay was written to accompany my last four commissions: wonderful short stories by Claire G Coleman, Elizabeth Tan, Wayne Macauley and Robin M Eames. 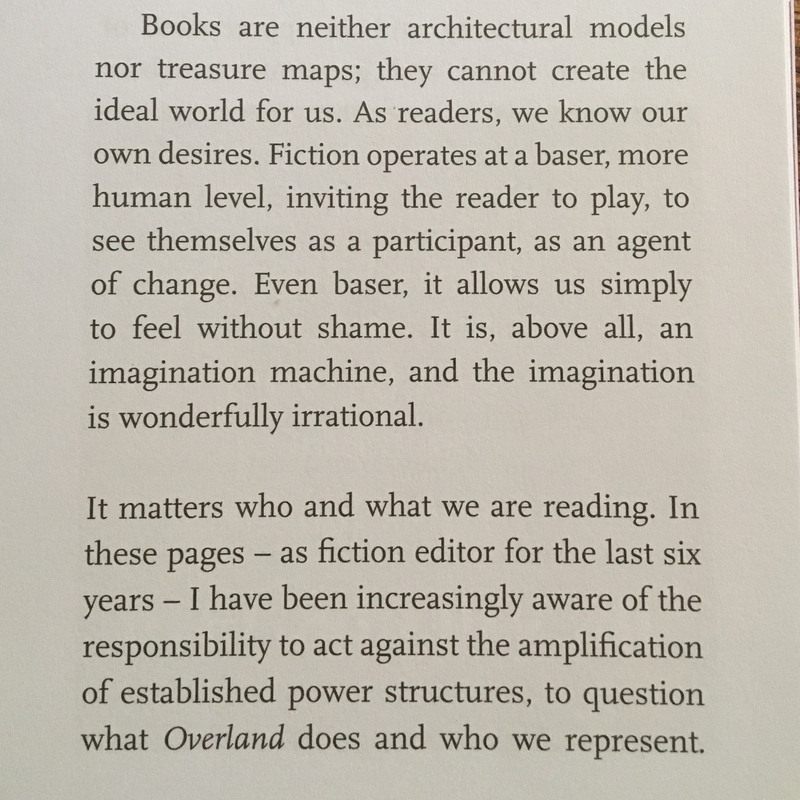 It is sad to be closing this chapter as fiction ed after six years, as I’ve loved being an integral part of the journal, but I’m also excited to see what new directions Overland will take, and to make room for other voices. 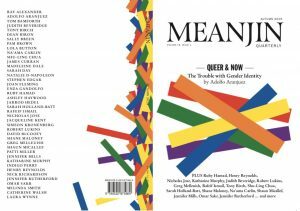 Print copies are out now, and non-subscribers will be able to read the essay online in a few weeks’ time. 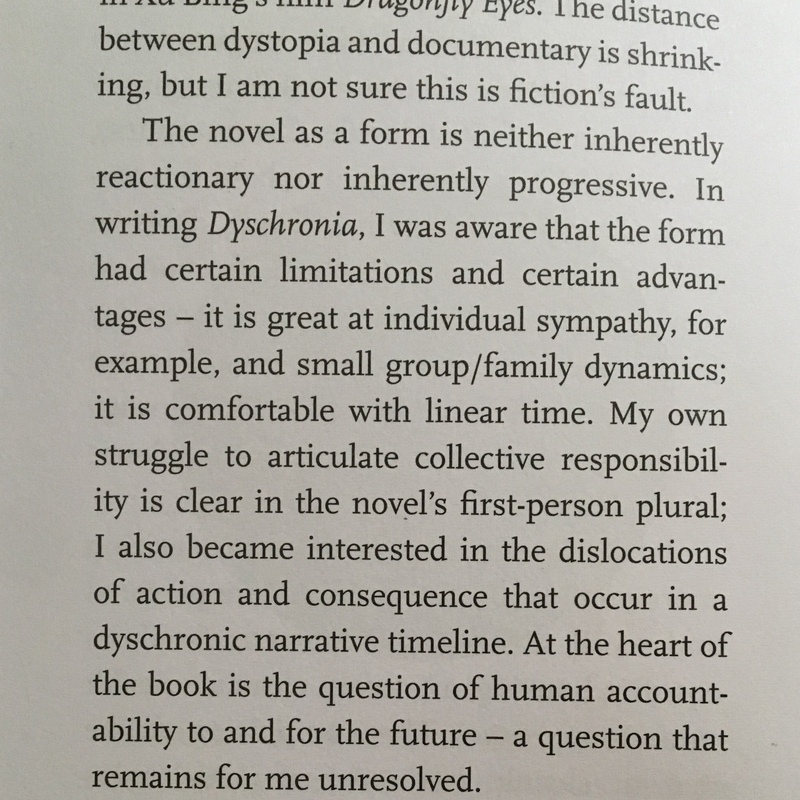 For me, the most important publication of the year happened eleven months ago with the release of Dyschronia, my fourth book/third novel. I’m really thrilled with the responses this book has generated, particularly critically but also in more personal encounters with readers. It was a hard gestation and it’s been utterly rewarding to see people react to this unconventional novel with enthusiasm. And it’s nice to see the book appearing on a few end-of-year lists. I published some essays I’m proud of this year, in addition to the one mentioned above: ‘Seeing Landscape,’ a long and personal essay about art, climate change and family, was published in the Autumn edition of Meanjin; an essay about encountering cuttlefish in their breeding waters off Point Lowly, ‘Swimming with Aliens,’ was my other favourite. It is customary at this time of year to note what one has achieved over twelve months of writing, and there is value in looking at outcomes, but I’m also wary of all this focus on productivity. There are many less visible parts of my working life that I also see when I look back. I am writing from the midst of a draft of a new book, a queer ghost story which has taken up most of my energy this year. I’m planning to finish it in the first half of 2019. 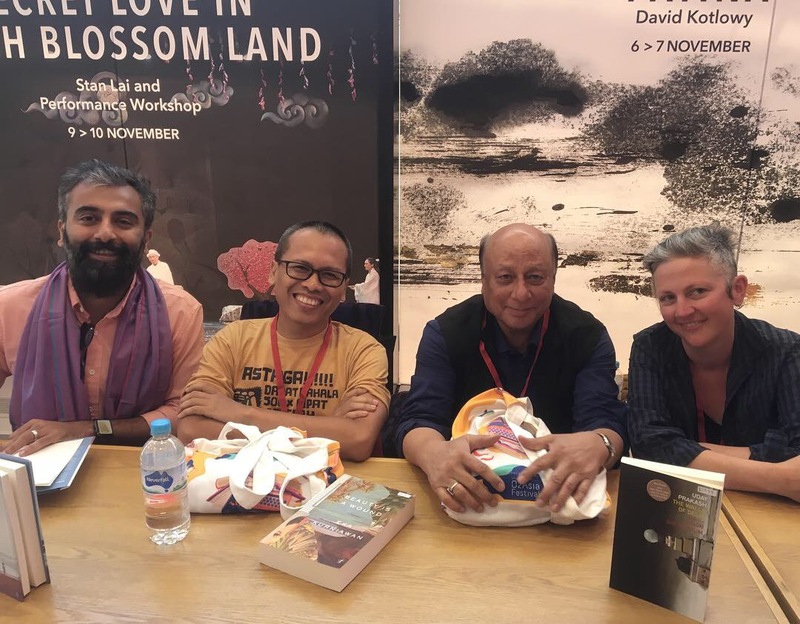 I received a Copyright Agency grant to support the writing, and I spent some of those funds going back to China and reconnecting with Beijing, where parts of the book are set. Another cool thing I worked on was The Things We Did Next, a project by maker/producer Alex Kelly. I thoroughly enjoyed collaborating with Alex on this exciting theatre project in development and participating in the Adhocracy residency at Vitalstatistix. 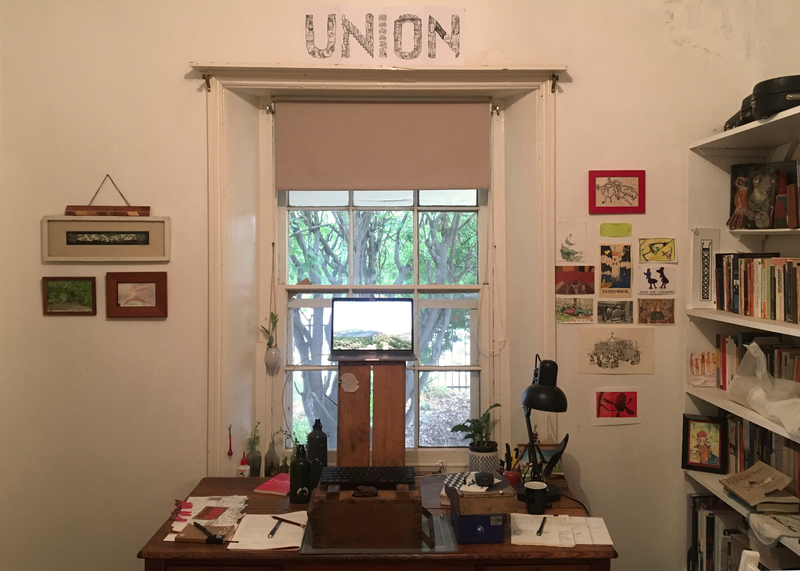 In the spirit of collective action, I have also joined a national committee at the MEAA to campaign for freelancers rights and fair pay in 2019, which feels like a very exciting extension of my old #paythewriters work, and a good direction for the union – look out for more news on this in 2019. I learned a lot this year, and walked a lot, and did my share of caring work. That kind of work always seems to go unmeasured on end of year lists, or get thought of as an ‘interruption’ to writing. 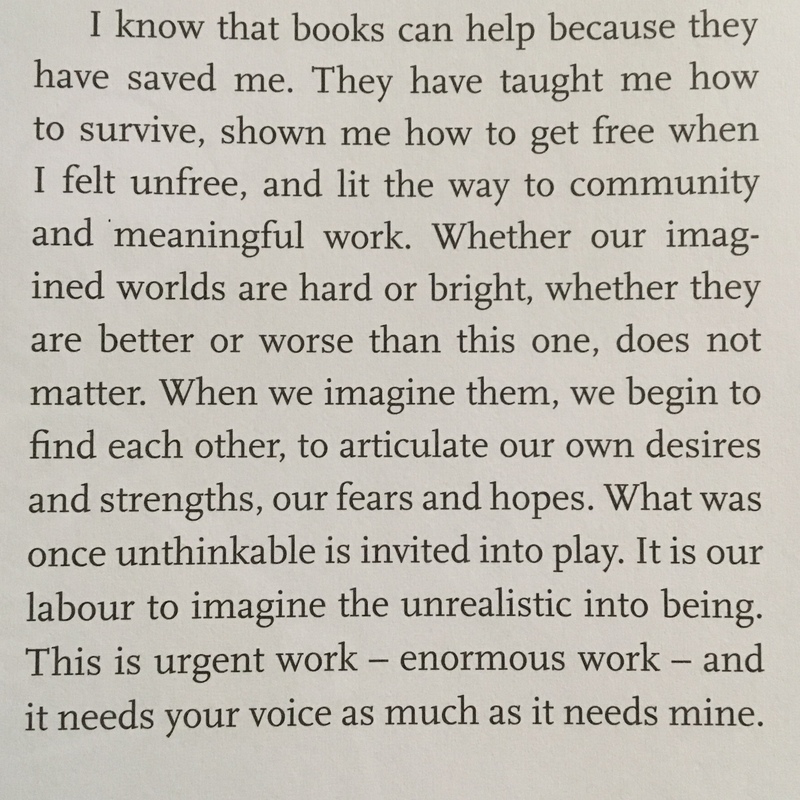 But the things we make are only ever the surface of the work we do, and it’s important to acknowledge that ‘other’ work underpins it all: the work of survival, the work of community, the work of social change. For a lot of this year, I’ve felt pushed for time in ways that I think run counter to the creative process. Part of that is my own focus on the urgency of addressing climate change, part of it is financial pressure, and part of it is circumstantial. I hope to take some time this summer to slow down and observe the world around me: to pay attention to nature, to what sustains me in my work, and to how I might sustain the work of others. 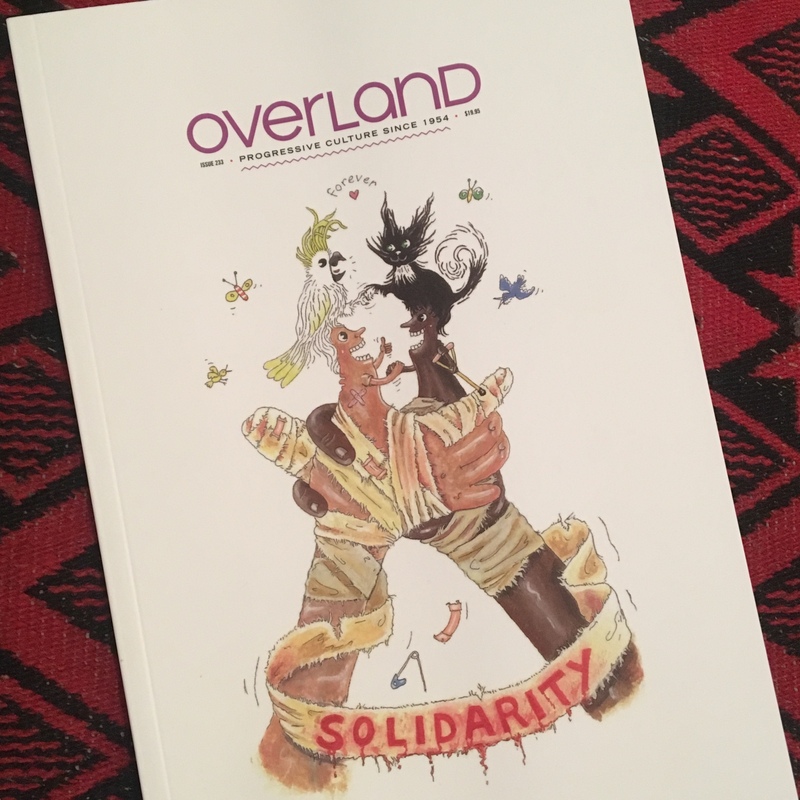 Filed in overland | | Comments Off on Overland out… and in with the new!